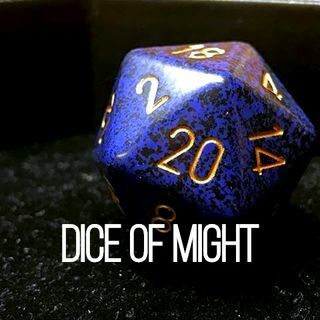 Welcome to the Dice of Might podcast! We record weekly Pathfinder sessions and upload them here for your enjoyment! So, unfortunately, due to some technical issues with our recording equipment, this session's recording was messed up. Fortunately for all of you, we made a little recap to introduce our party and the story!